Female Marines are worried that old, misogynistic Marines won’t accept the leadership of the service’s first new female infantry officer, who recently graduated from the Infantry Officer Course. Some female Marines are worried about the integration of the new female infantry officer, whose name has not yet been publicly released, Gayle Tzemach Lemmon, a senior fellow at the Council on Foreign Relations, wrote in an op-ed for CNN. This female infantry officer graduated Sept. 25 and will be assigned to 1st Marine Division at Camp Pendleton, California. She can now lead a rifle platoon. 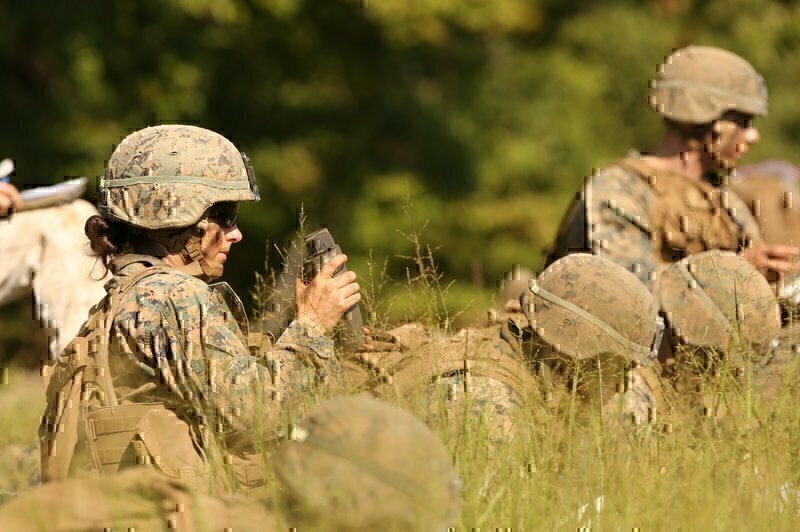 There will be pressure on the female infantry officer to prove she isn’t part of a quota system designed to boost female representation, one of the Marines, who was formerly an instructor at The Basic School in Quantico, Va., told Lemmon. “When you are a woman in the Marine Corps and you walk in the room, you have to prove you are there because you are worth something and not just filling a quota,” the former instructor stated. This former instructor also placed the blame on older Marines for forwarding “emotional arguments” against female integration into infantry roles. The Marine Corps was the only service to ask the Obama administration to carve out certain combat positions that would remain male-only when the administration first ordered integration of women into all combat positions. That request went unheeded, but the request itself is emblematic of a deep opposition to the integration of women in the infantry in the service. In 2012, think tank CNA conducted a survey in 2012 of almost 54,000 members of the Marine Corps and discovered that 76.5 percent of Marines who served in an infantry unit were opposed to integrating women. For male Marines not in infantry roles, opposition still amounted to 56.4 percent.